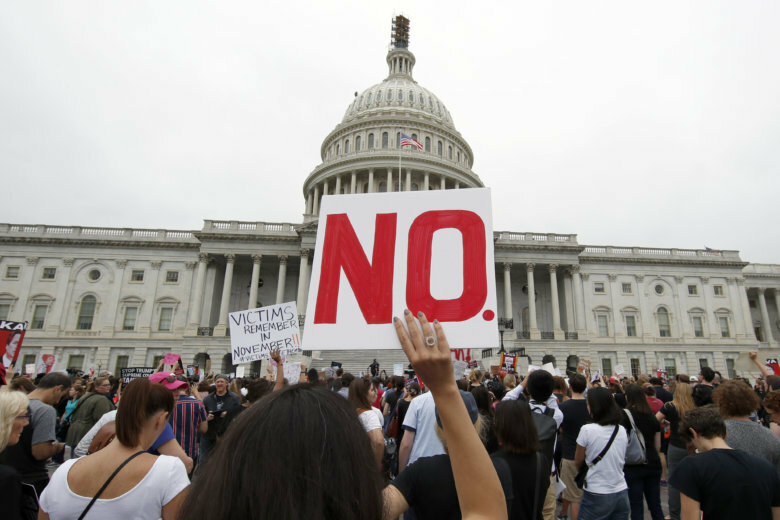 U.S. Capitol police say that they have arrested 164 demonstrators protesting the confirmation of Supreme Court Justice Brett Kavanaugh on Saturday for numerous instances of unlawful demonstration. See photos. 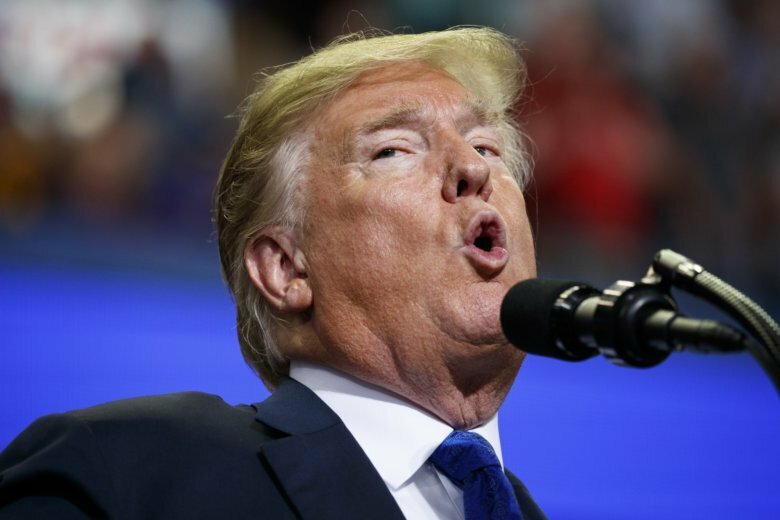 Here is a look at President Donald Trump’s evolution from calling Christine Blasey Ford a “very credible witness” to openly mocking gaps in her memory. 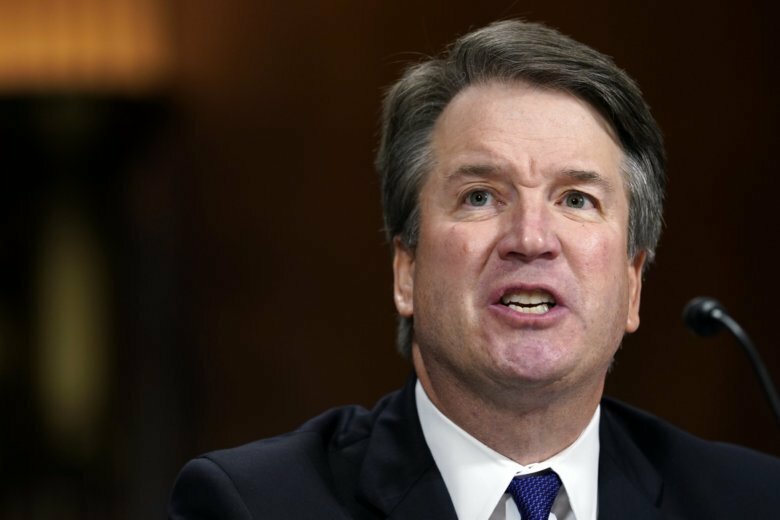 Is one week enough for a productive FBI investigation into the background of Supreme Court nominee Brett Kavanaugh? A former FBI agent tells WTOP the bureau can get plenty done by the end of this week. 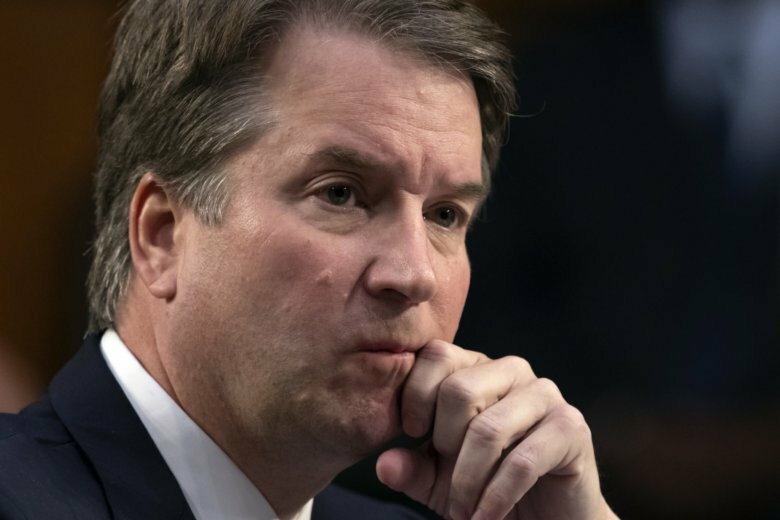 Today on My Take, Clinton Yates says things have gotten more confusing with President Donald Trump and Brett Kavanaugh. 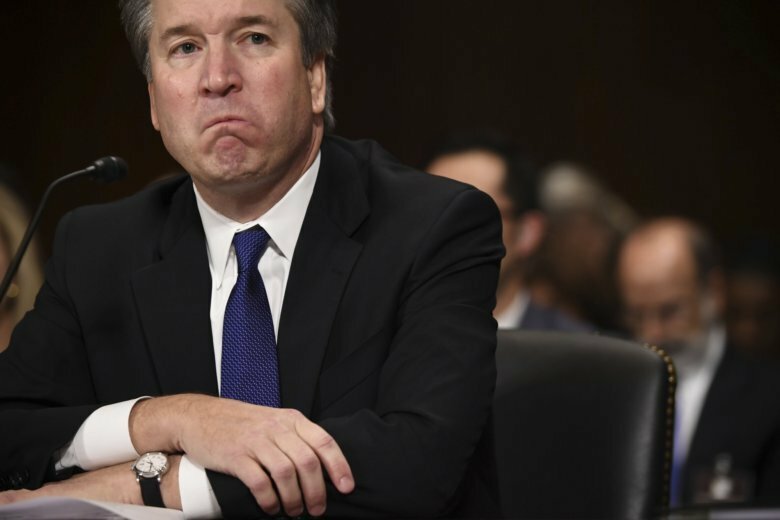 Some Democratic lawmakers claim the White House is keeping investigators from interviewing certain witnesses and have questioned how thorough an investigation that must be concluded by Friday can and will be. 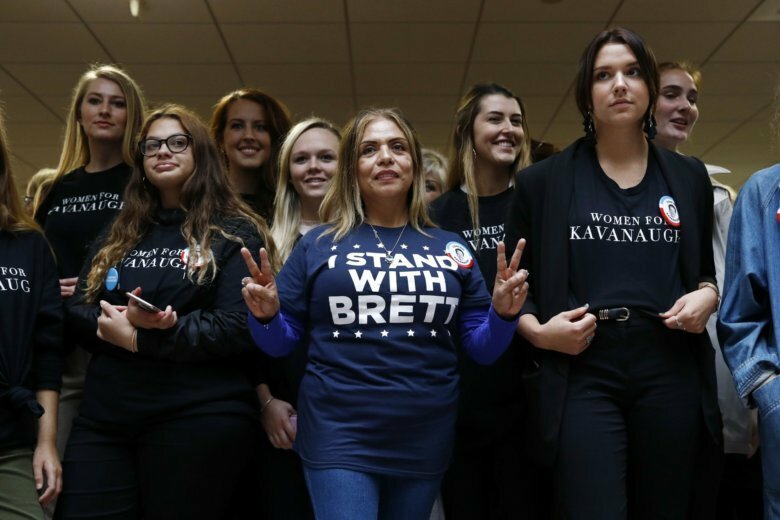 Female voices have echoed throughout the U.S. Senate this week demanding male senators justify their support for Brett Kavanaugh’s U.S. Supreme Court nomination despite an allegation of high school sexual assault. 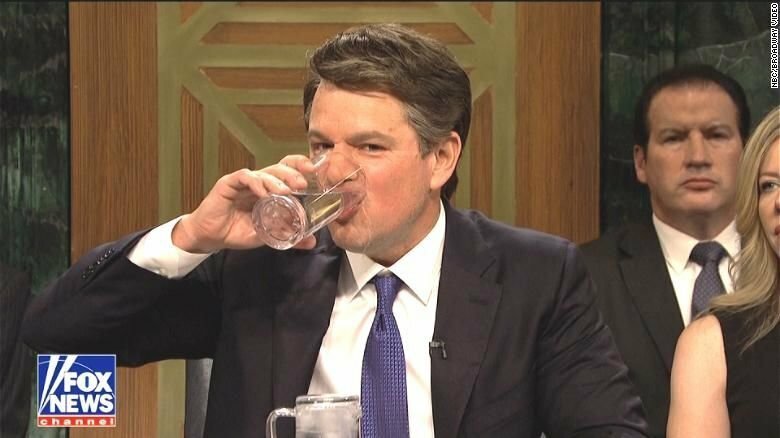 Montgomery County Police Chief J. Thomas Manger and State’s Attorney John McCarthy said in a letter Friday there have been no such reports filed that would lead to the initiation of a criminal investigation. 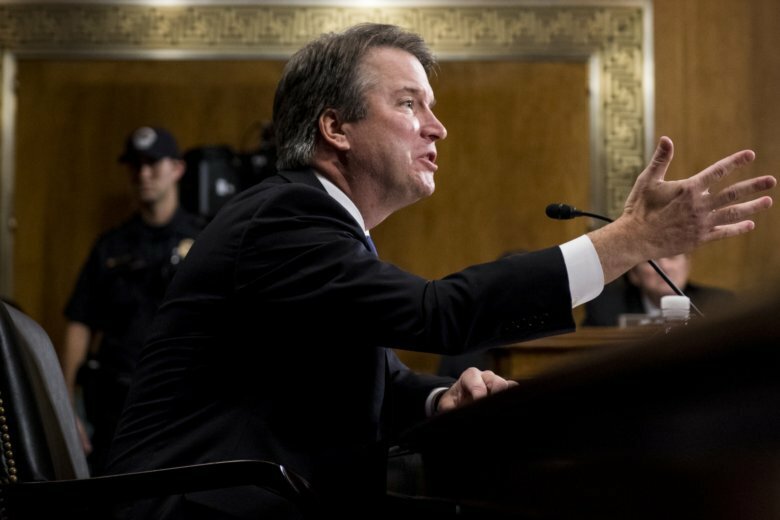 Media around the world has zoomed in on Supreme Court nominee Brett Kavanaugh’s performance, with British news organizations in particular ridiculing Kavanaugh for his repeated denials of having high school drinking habits, and for unconvincingly painting a picture of his past as a conscientious student too consumed with sports to have time for women. 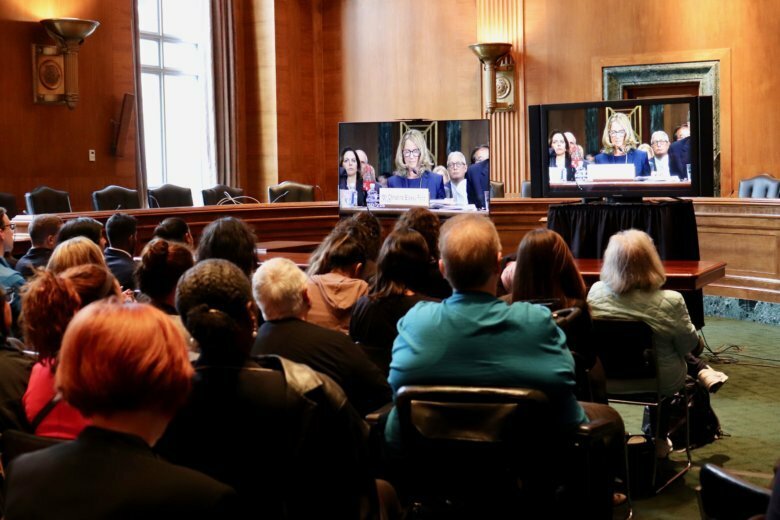 More than 20 million people watched Thursday’s gripping testimony by Supreme Court nominee Brett Kavanaugh and the woman who accused him of a sexual assault that allegedly occurred in the 1980s, Christine Blasey Ford, on six television networks. 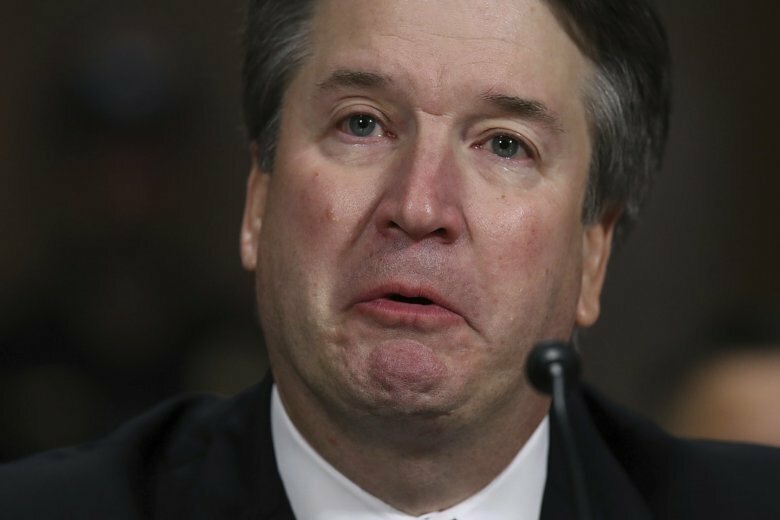 Kavanaugh’s show of both fury and tears was a cry from the flip side of the #MeToo movement, which one year ago began toppling powerful men from the pinnacle of their professions.